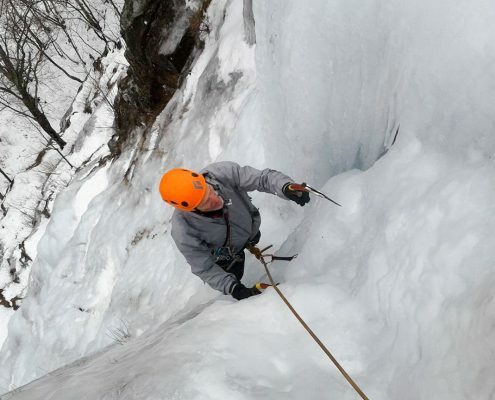 Here are some photos of December 2016 ice climbing with IMCS in the White Mountains of New Hampshire. 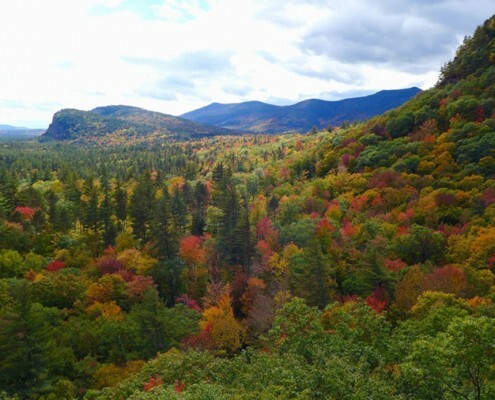 Summer isn't over yet, but we're starting to see the first fall temps in North Conway, New Hampshire. 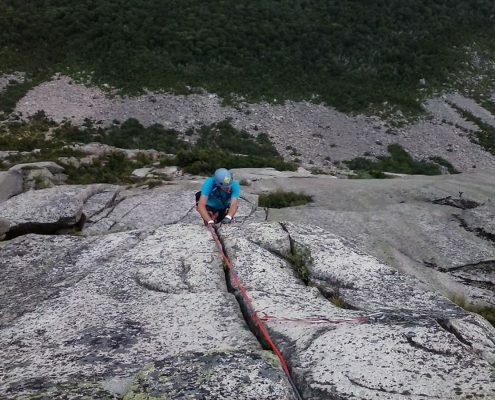 Here is a selection of rock climbing photos from Summer 2016. 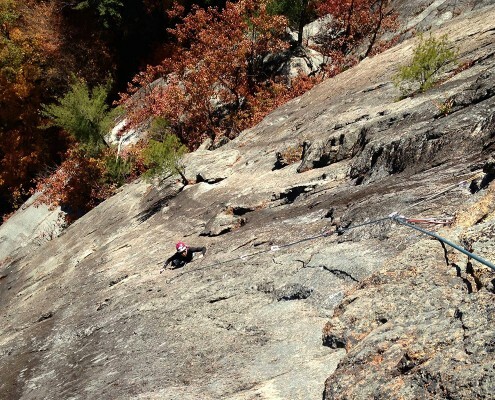 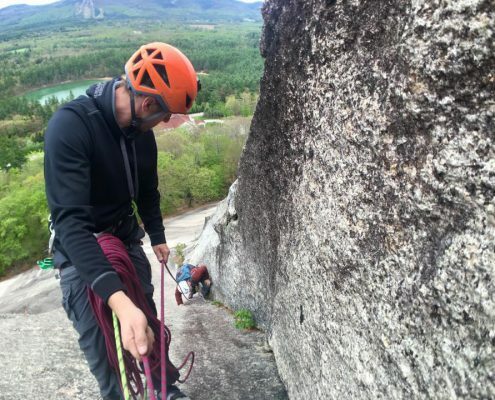 Check out this selection of photos including lead rock climbing at Humphrey's Ledge, top roping at Lost Horizon, and climbing at Whitehorse and Cathedral. 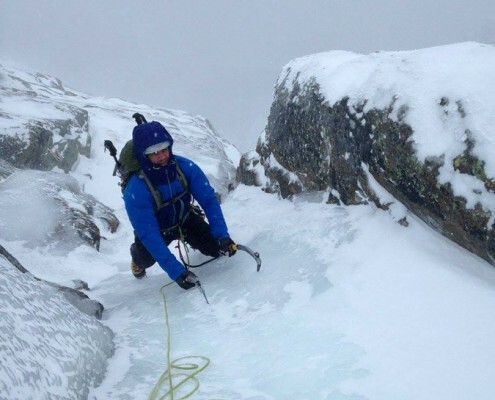 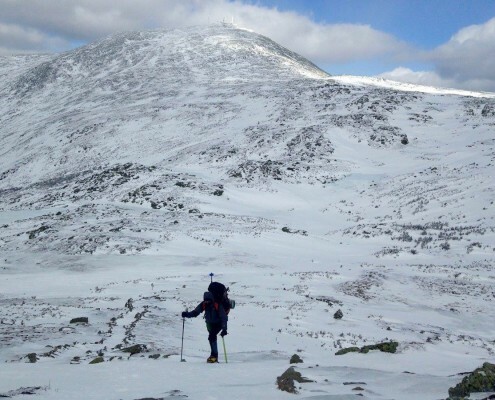 March and April of 2016 brought both ice and rock climbing conditions to northern New Hampshire. 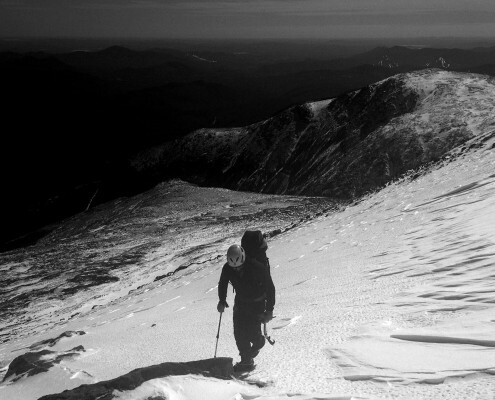 Photos from Hitchcock Gully, Parasol Gully, Huntington Ravine, and the Presidential Traverse. 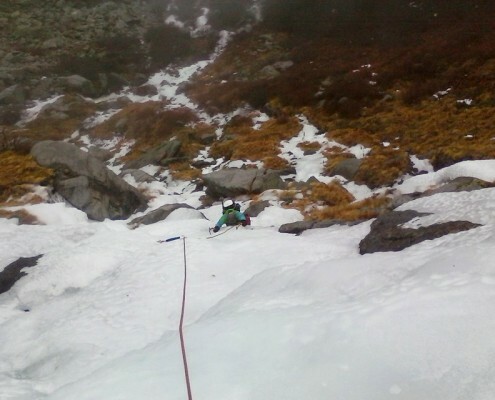 Ice climbing and mountaineering with IMCS during January 2016. 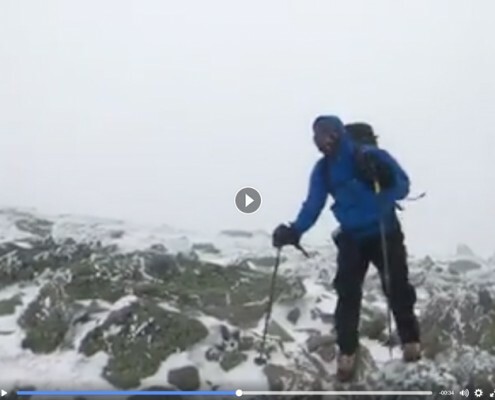 Locations include Cannon Cliff, Frankenstein Cliffs, and Mount Washington.